AMICI is the title of a series of carefully curated iNSIDE EUROPE experiences for Family & Friends of the Mater Dei HS Choral Artists. 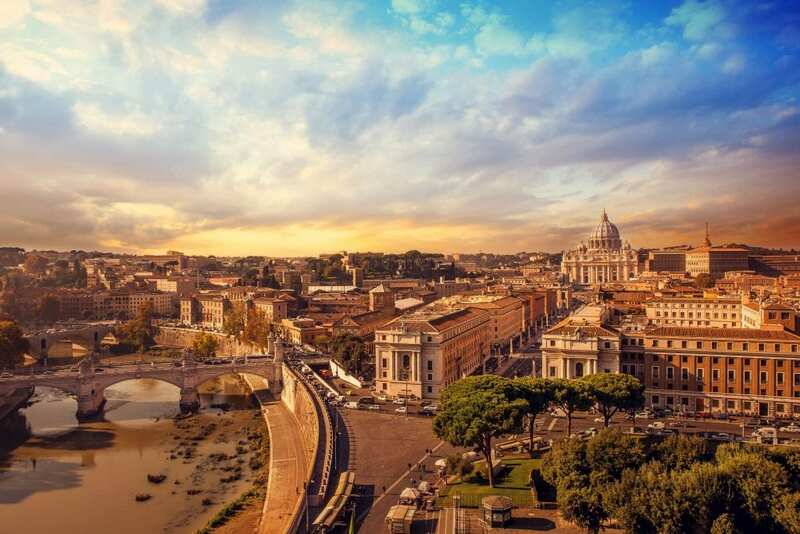 Visit both major sights and hidden gems of Italy alongside the Mater the 2020 ALLELUIA iNCANTATO CONCERT TOUR, but at a relaxed pace and with a personalized itinerary to you and yours. Travelers of all ages are welcome to join, from young siblings to grand-parents, aunts and uncles, plus the friends you wish to share these special moments with.